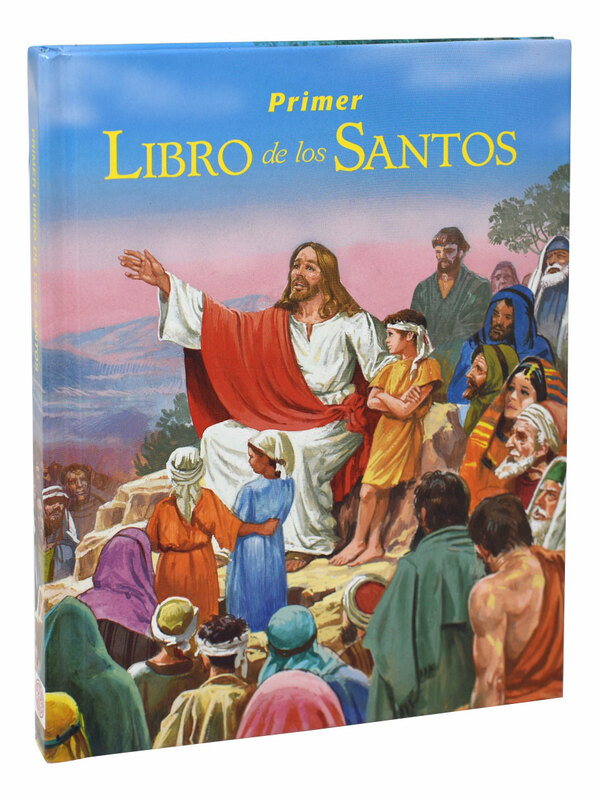 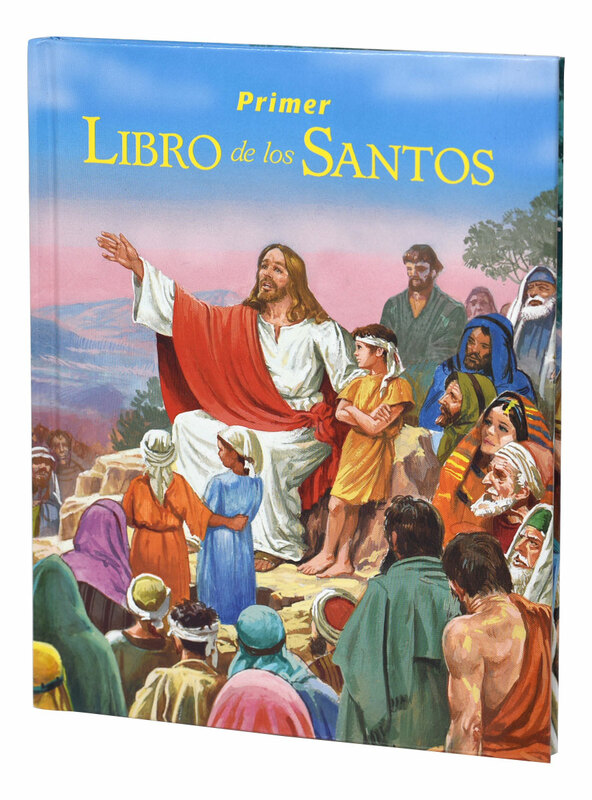 Primer Libro de los Santos introduces children to the saints in a Spanish translation of the original book by popular Catholic Book Publishing author Rev. 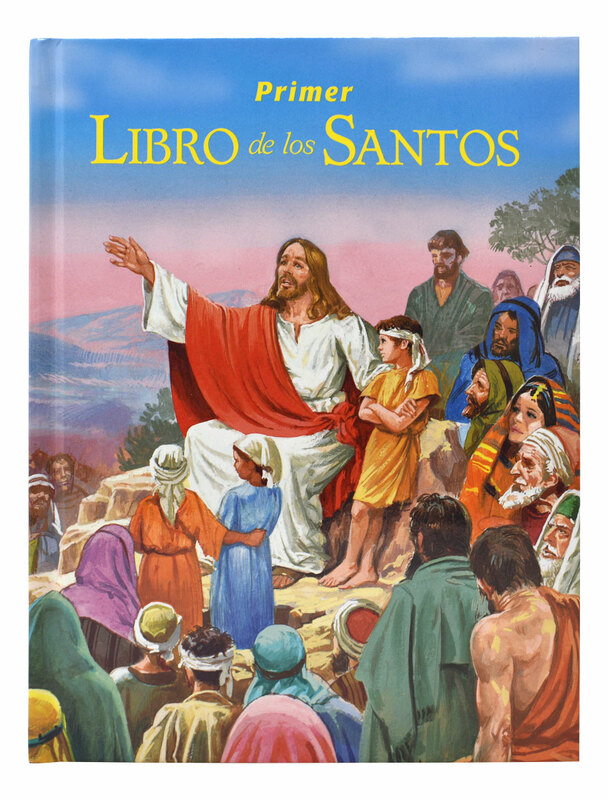 Lawrence G. Lovasik, SVD. 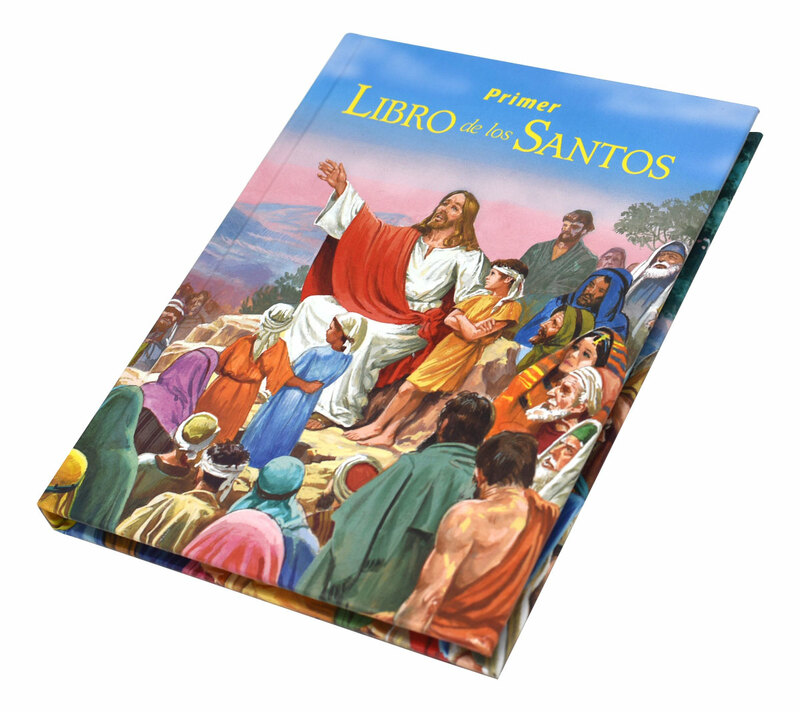 Includes saints recently added to the calendar and saints special to the Americas. 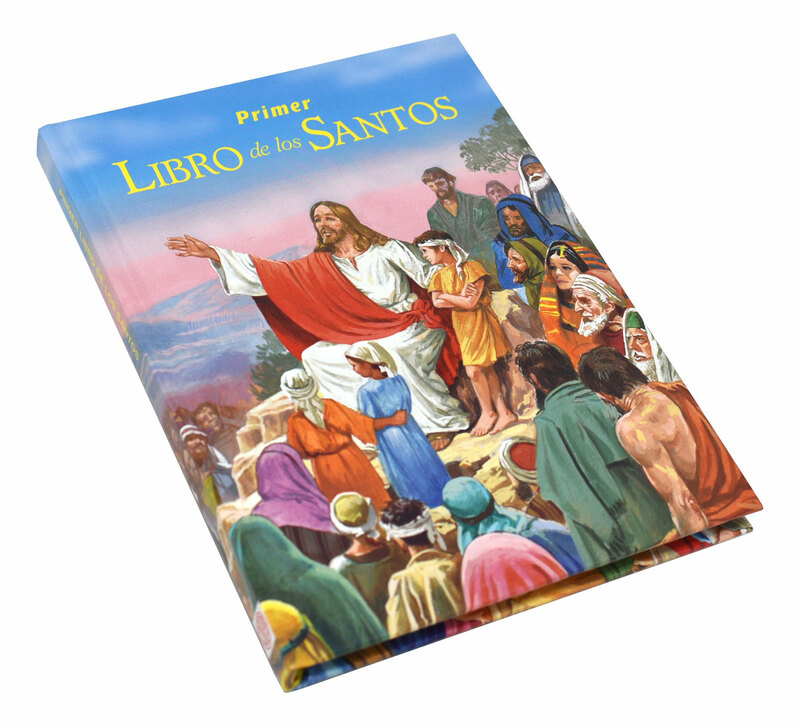 Magnificently illustrated in full color, this book features a full-page illustration of each saint.